The rich tradition of European armed and unarmed martial arts is documented back to the 13th century. While some of these arts have survived to this day, many were discarded over the centuries as new weapons and methods of combat rose to take their place. Western Martial Arts (WMA) refers to the overall family of arts, while Historical European Martial Arts (HEMA) or Historical European Swordsmanship (HES) refers to those branches of the WMA family that focus upon traditional weapons and may or may not be reconstructions of systems with no living lineage. Fortunately, from the year 1300 generation after generation of Italian, English, French, German, and Spanish Masters at Arms recorded their methods in pictures and words. These treatises instruct students in unarmed combat, knife fighting and defense, swordplay, the use of polearms, and mounted combat. Currently dozens of these texts are undergoing translation and interpretation by a growing world-wide community of enthusiasts, martial artists, and scholars. 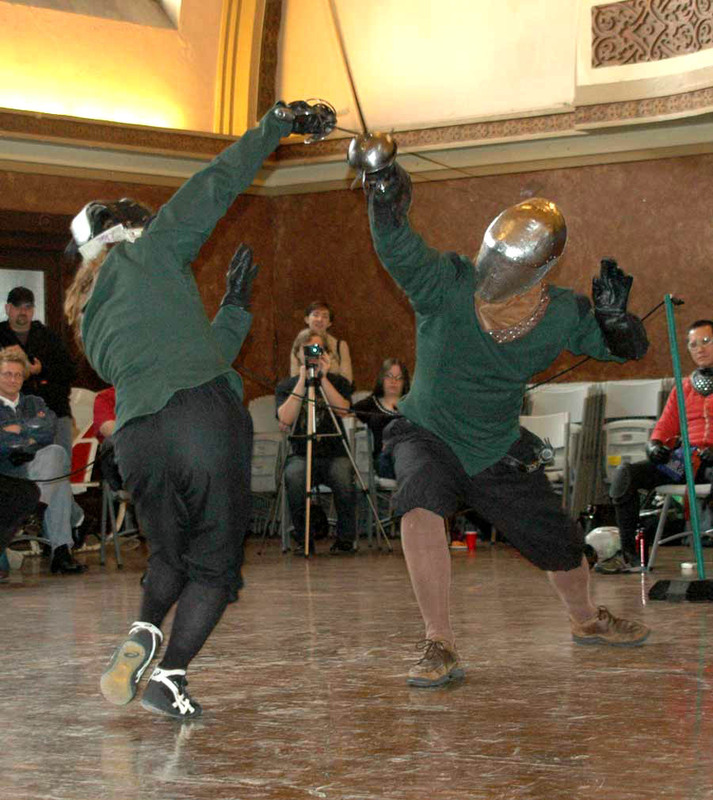 The Chicago Swordplay Guild is proud to be part of the re-discovery and reconstruction of an effective and battle-tested Western martial arts tradition.